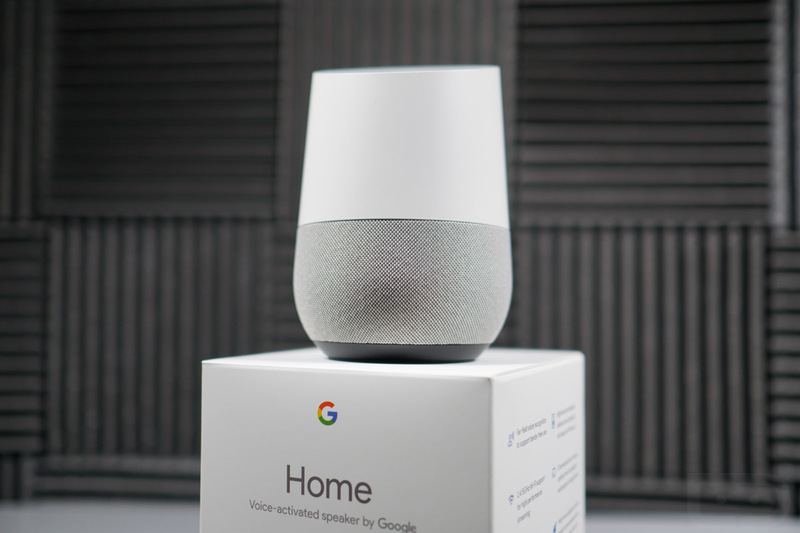 Google’s latest deal for Google Home, which lands you a free Chromecast or Chromecast Audio in addition to your Home purchase, is live at numerous electronics dealers. The deal is about as straight forward as it gets too. All you have to do is add Google Home and a Chromecast device to your cart and the $35 price of the Chromecast will be dropped from the final total. The Chromecast Ultra is not a part of the discount, just FYI. If curious about Google Home, be sure to checkout our review.